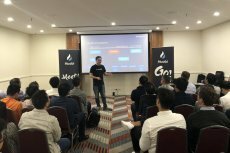 Chinese cryptocurrency exchange Huobi’s blockchain incubator Huobi Labs has revealed its plans to create a US$1 billion fund to finance local start-ups. 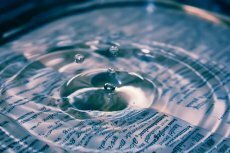 The fact-finding inquiry into the practices of crypto exchanges is intended to ensure all mandatory procedures of registration are being followed with transparency. Cryptocurrency exchange Huobi is entering new markets. 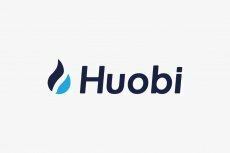 After some difficult times in China last year, Huobi has announced its launch in the US.